The Bombshellter: Supergirl #22 Cover Out Today! 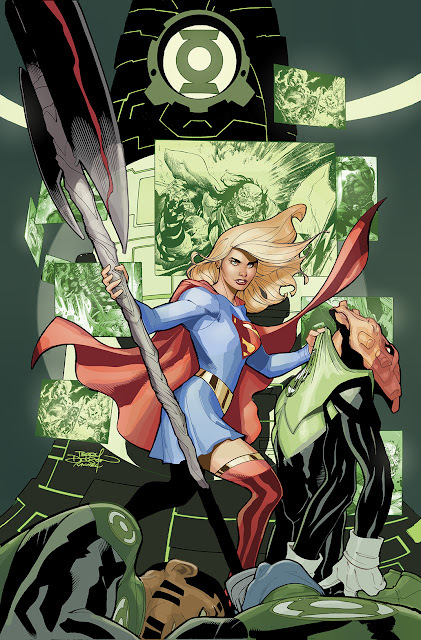 Supergirl #22 Cover Out Today! Cover Art by Rachel Dodson and Me. In stores now from DC Comics!